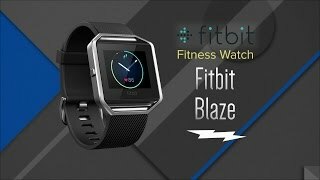 At flipkart.com you can purchase Fitbit Blaze Black Silver Smartwatch(Black Strap Large) for only Rs. 17,999, which is 37% less than the cost in Ebay (Rs. 28,519). 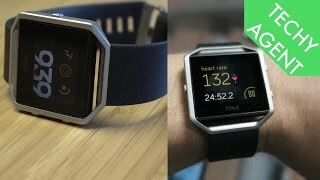 The lowest price of Fitbit Blaze Smart Fitness Watch, Black, Silver, Large was obtained on April 17, 2019 9:57 pm. keeps you motivated , keeps you fit ……. 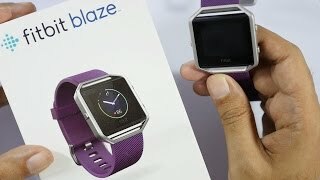 Fitbit blaze completely became dead after 2 months of use. It would not charge or get turned on. Very useful product for fitness oriented buddies. Tracks our activity nicely. Super happy works like a charmAlthough it didn’t start one fine day but then checked how to reset it and working perfectlyUsing it for almost two months now.Touch is really smoothI would suggest buy a tempered glass for this touch. I got one from amazon only and u can’t even tell if there is a screen guardI got it for 12KSo what else you want.But compared to surge it’s better as u can wear this with an outfit and doesn’t look odd but with surge that’s the problem, doesn’t look good with formal.